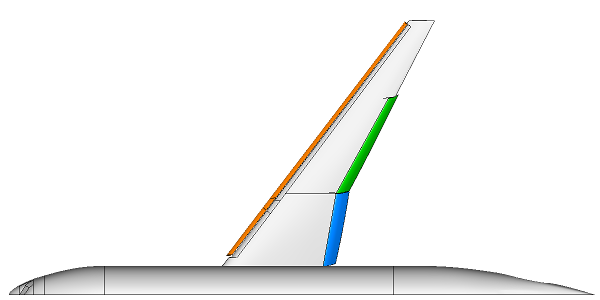 The High Lift Common Research Model (HL-CRM) is a transonic transport type aircraft consisting of fuselage, wing, single leading-edge slat, and two trailing edge flaps. 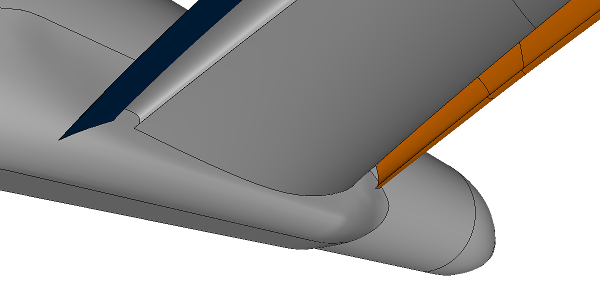 This geometry model represents a revision to the original HL-CRM used by HiLiftPW-3. The revision addresses findings from GMGW-1. 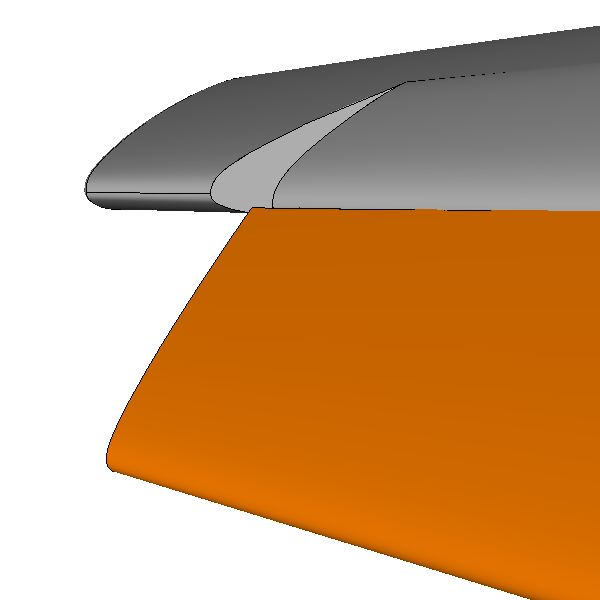 The modifications are limited to the fuselage and side of body fairing and are detailed in AIAA paper 2018-0130. Download the HL-CRM rev. 2 geometry model from the workshop ftp site. Right click on the file link and use Save link as.